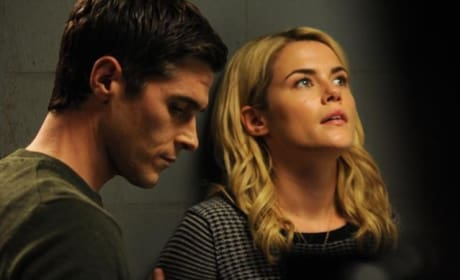 Jane is surprised to find out she has connection to the Drake on 666 Parke Avenue. "Hypnos" is the ninth episode of the show's first season. 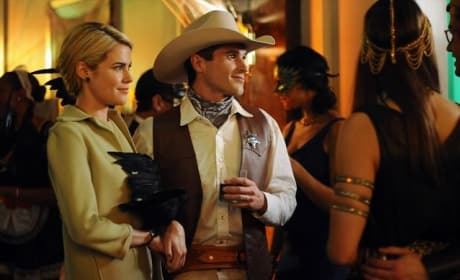 Jane is disappointed with Henry's reaction to the events of the Halloween party on 666 Park Avenue. "Diabolic" is the sixth episode of the show's first season. Everyone turns out for the Halloween Gala at the Drake on 666 Park Avenue. "A Crowd of Demons" is the fifth episode of the show's first season. 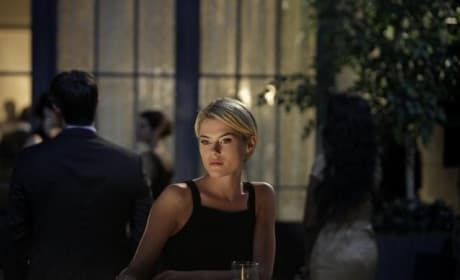 Olivia shares some painful secrets with Jane on 666 Park Ave. "The Dead Don't Stay Dead" is the third episode of the show's first season. What will Jane find behind the walls of the apartments on 666 Park Avenue. "Murmurations" is the second episode of the show's first season. 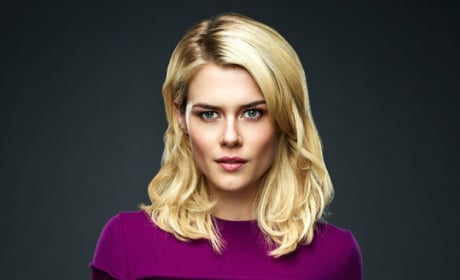 Rachael Taylor plays Jane Van Veen on "666 Park Avenue". We all have our own ways of dealing with loss. Permalink: We all have our own ways of dealing with loss. Louise: Without her I would be screwed. Brian: That would be the idea. Permalink: Without her I would be screwed. That would be the idea.